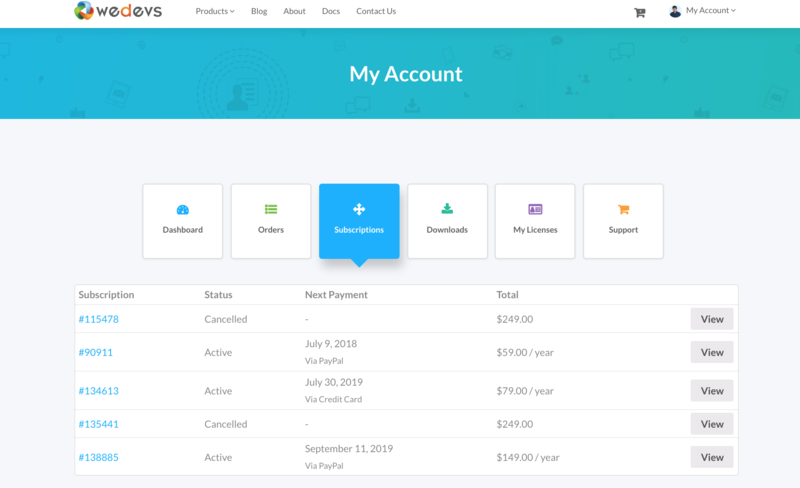 Apart from the free package, there are 4 paid plans for weForms and to avail a paid plan you have to buy a valid license key. 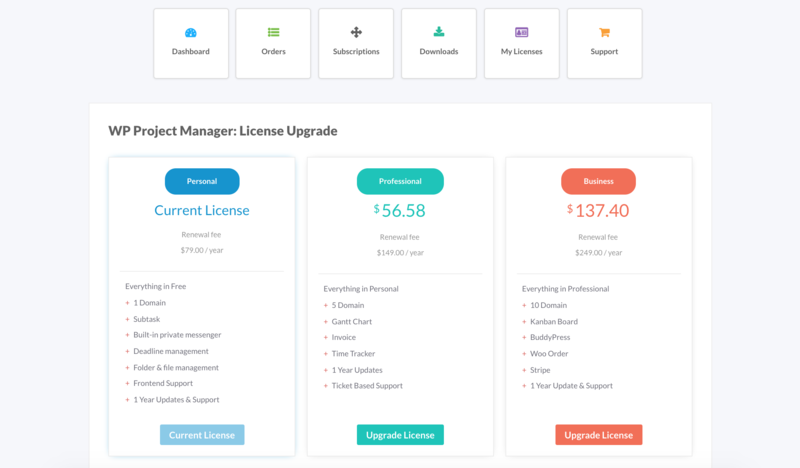 In this documentation, you will get to know how to upgrade your weForms license key to a premium one. Next, you will be redirected to the checkout page. Here, you will be charged the rest of the amount for your desired package. This means you will only have to pay the remaining amounts (Higher Package minus Your Existing Package Price). 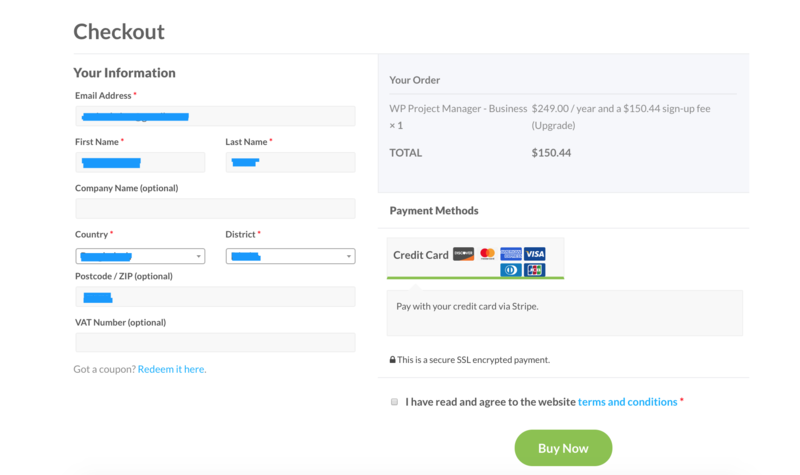 For example, if you already have weForms Personal worth $39 and want to upgrade to Business Package worth $149. 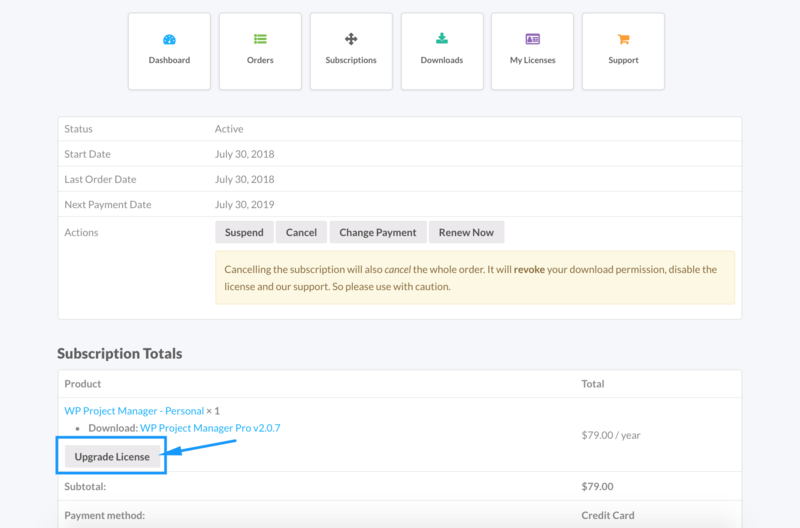 For the upgrading process, you will have to pay ($149 – $39) = $110. Note 2: The screenshots are taken from the WP Project Manager Pro but this process works same for weForms.